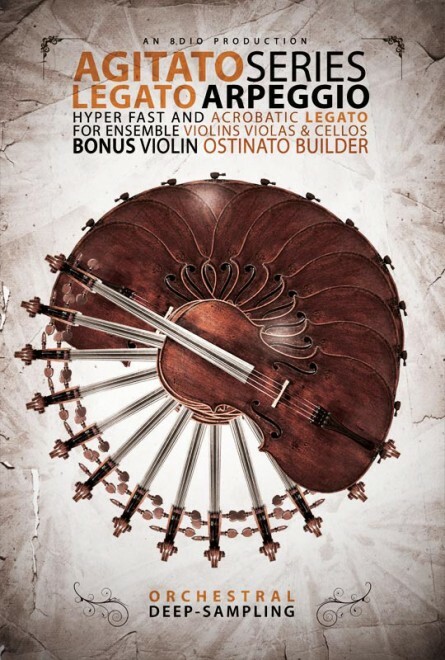 Video Training → Homespun - Arpeggio Power! 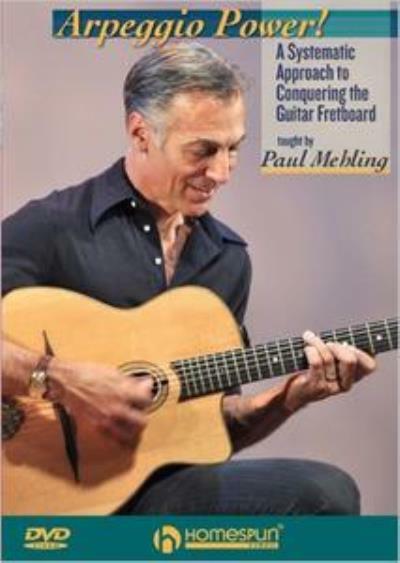 Paul Mehling has methodically created a program of drills and exercises that "connect the dots," offering a disciplined approach to practicing for guaranteed results. 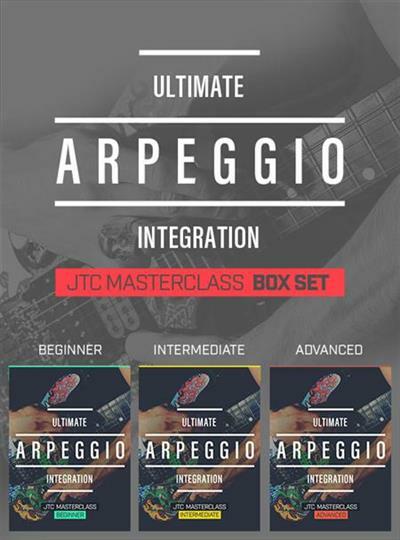 The study of arpeggios is a vital part of learning guitar, essential for everything from improvising solos to composing songs. Arpeggios are the important interaction or 'link' between melody and harmony. Ever heard a musician aimlessly noodling with scales, and sounding disconnected from the other musicians in the band? Gets boring quickly, right? Mastering your arpeggios is the solution to this problem! Incorporating arpeggios into your lines can really help bring out harmony of the music.